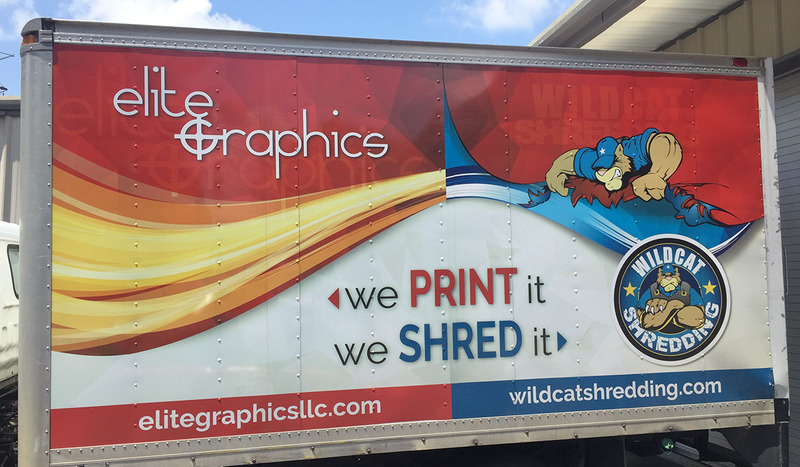 Elite Graphics offers full wraps, partial wraps or spot graphics. All customized for maximizing your businesses on-the-go marketing strategies. 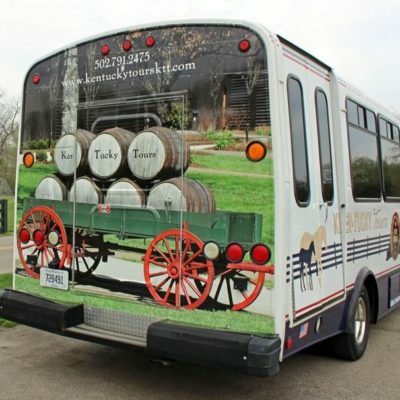 With over 25 years of vinyl wrapping vehicles we know our vehicle wraps can transform any vehicle into a marketing machine. 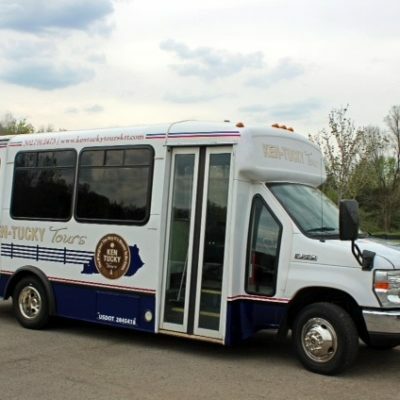 Our vehicle wrap designs are full color and printed in the highest resolution possible. With large sheets of adhesive vinyl, our highly experienced installers are able to cover any vehicle or fleet from top to bottom. Custom Vehicle Graphics will also protect your automotive paint against bugs, dirt, scratches, dings, and much more.